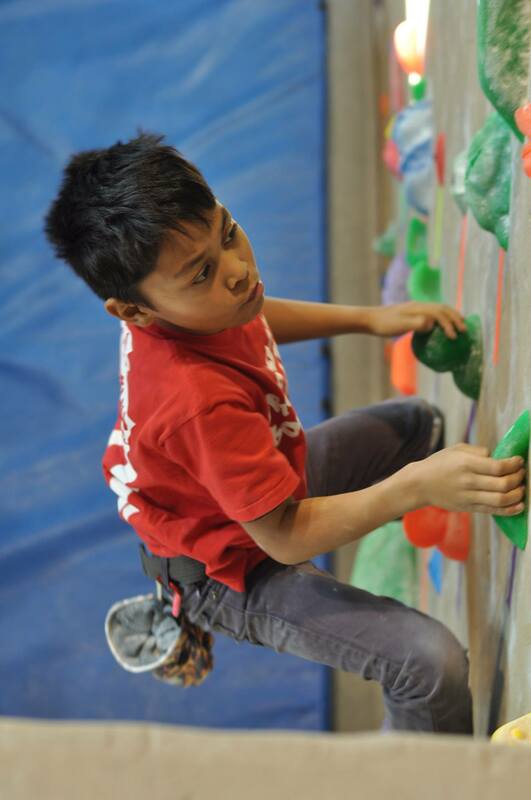 Kids love rock climbing parties and they’ll never forget their first time reaching the top of the wall. The best part is its fun for them and easy for you! All ages welcome and experience is not required. Birthday parties at RCF are a 2 hour rock climbing adventure. 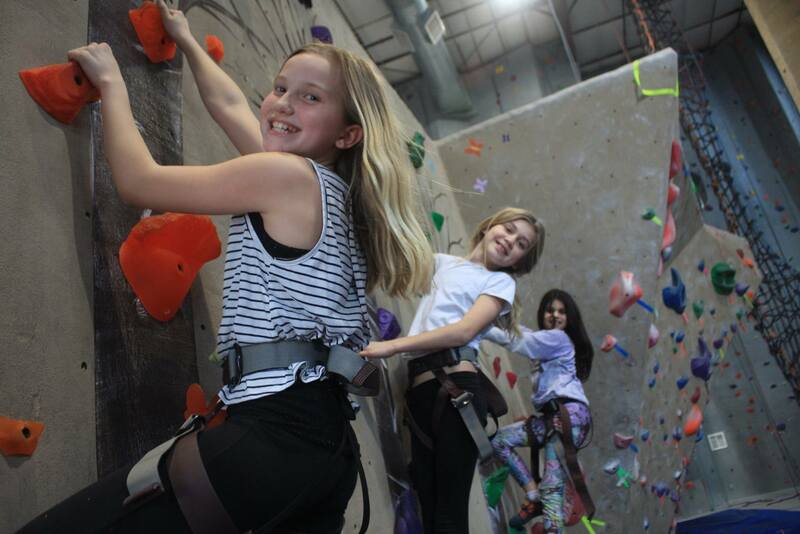 Our staff of certified instructors will guide your young mountaineers throughout the climbing gym for 1.5 hours followed by 30 minutes in our party room. We try to make the party as easy as possible. Arrive and we’ll help order the pizza and are happy to clean up the mess after you’re gone. Easy! All climbers are required to complete our Online Waiver before they are allowed to enter the climbing area. Minors must have their registration completed by a parent or court appointed legal guardian before they can be allowed to climb.